Sole romanian and neighbouring countries manufacturer of patterned and wired glass. 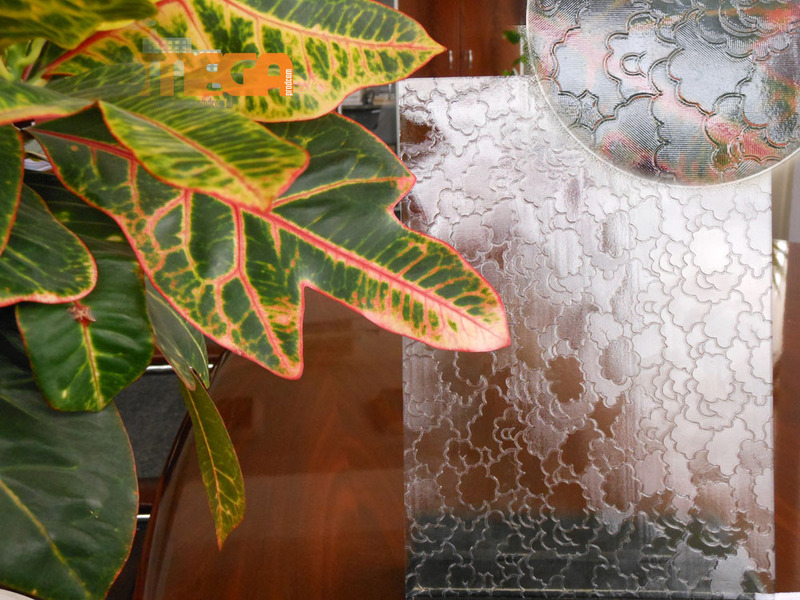 Manufactures and sells 20 types of clear or mass coloured(yellow or bronze) patterned and wired glass. Markets float glass and mirrors. Carries out inland and international transport for both the manufactured glass and other general merchandise(including ADR). Copyright 2011 Omega ProdCom | Web design and SEO by GraphicBull. Pentru detalii suplimentare, cereri de oferta sau comenzi accesati/For more details, offer requests or orders go to CONTACT.